*Lease a 2018 Alfa Romeo Giulia RWD for $296/mo. with $0 Due at Signing. 24 Month lease. 10k miles/yr. See dealer for details. 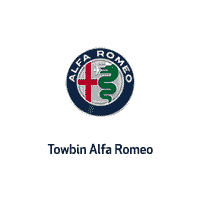 Towbin Alfa Romeo	36.1430166, -115.2246242.